Fire is your friend. It helps you cook, it makes your house warm in the fireplace, it wards off angry spouses. However, if you play with fire, you get burned. Lag is the exact same way. Just like if you throw gasoline on the fire to create a bigger fire on your stove, barbecue or fireplace, it is going to run out of control. If you try to create more lag than you can control, you are going to get burned. Natural lag, like fire, is your friend. False lag, is gasoline on the fire. Ah, but centrifugal force is your friend too and trying to add or hold false lag, ruins the aid centrifugal force gives you in squaring the club and speeding it up.. The videos get a bit more technical than I like to get, but there is a large technically oriented crowd right now in golf. There are two videos, watch both parts. EDITED: I thought I would post another video illustrating what I am talking about from a great player. The video is after my two and it is one of my favorite swings. Notice the release from the top in sync with the turn…and no excess forced lag. Great natural video Monte 🙂 One question I still have: do you support absolutely supple hands working like hinges? Just like anything else in a golf swing, there is a proper balance. Supple yes, completely loose and sloppy, no. Thanks Monte, I understand. Now you just have to tell me what supple is. Is your almost scratch guy swinging with supple hands? 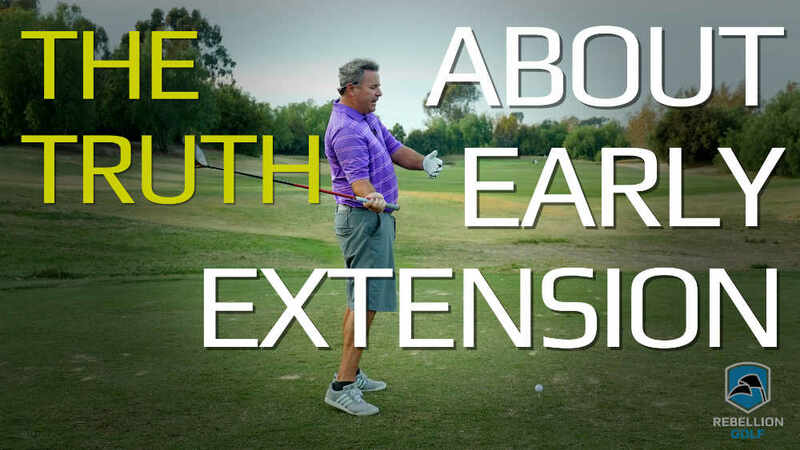 Could you demonstrate what the correct Grip firmness is needed for a natural swing? You could show us a swing with supple hands, one with too strong hands and a floppy one! That would be tremendous! Peter, I will try sometime this week. As I’ve told you here and on WRX, this notion of releasing the club — and forgetting about all of that creating-lag stuff — combined with a good tilted-shoulder set up, has really got my driving back online, despite my the season being over here. It’s something that my pro had me working on in a few lessons we had this year, and so it’s nice to hear his teachings echoed by a long-drive winner, especially when all I seem to hear about is CONFLICTING advice about lag. If it’s NOT conflicting advice, then very few people are explaining what they mean so that it doesn’t appear conflicting. What I think most people just don’t understand is that if you release the club from the top, the club head WILL be square — and hauling — by the time you reach impact, provided you’re turning your body with the release. It’s only if you don’t turn that your release from the top would look like a cast. It was hard for me to get my mind around that fact, thinking that the release, if started at the top, was going to happen ALL at the top, which isn’t what happens at all. 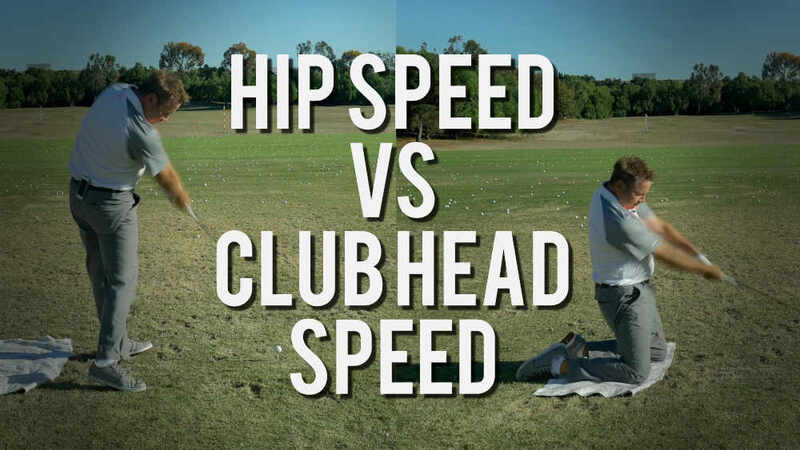 If you turn your body, and swing your arms, and release the club at the same time, it’s like a catapult action. I can’t believe that I have forgone the power and squaring aspect of the release for so long. Stupid me. On the subject, what do you make of Sergio’s incredible amount of lag? Is that all natural? Does he “create” any of that [and is just good enough to make it all work]? He’s noted as a great ball striker with all of that lag. I’d be interested to hear what you have to say about his lag, where it comes from, and what you like/don’t like about it. On Sergio, I think he has a bit of forced lag, but he is controlling it right now because of his immense talent and body control. Whether or not he will be able to in his late 30’s and 40’s remains to be seen. Great vids, btw. I can definitely see the very things that happen in my swing, esp. getting that right elbow into the body. What are your thoughts on the Pure Ball Striker everyone on WRX is raving about? It’s supposedly aids in the generation of lag. 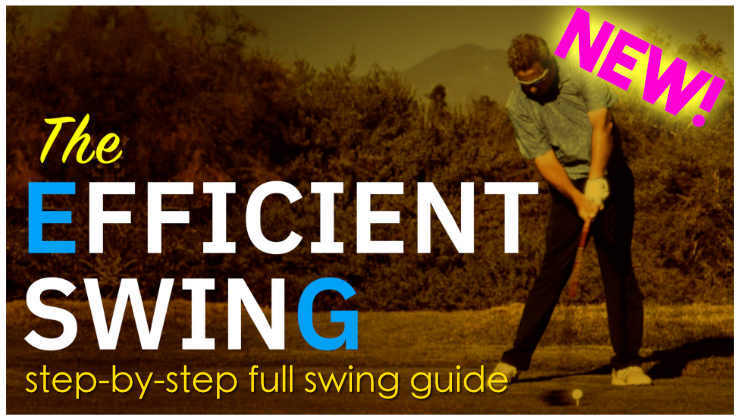 I am not familiar wit it, I try and NOT familiarize myself with swing systems. 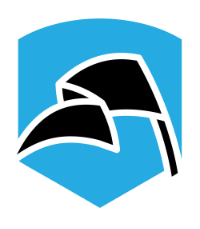 However, it has been my experience that anything that AIDS you in creating lag, falls into the forced lag category. Nice Videos, Monte! Keep on and let us share more … I love the way how you keep things simple! 1 and 2 are released! Pressure Point Lag is maintained! Great Stuff keep it going! Do not force it…………just let it happen! I am a 20 hcp. Listening to you guys ramble on about lag makes me feel like the young kid on the block listening to the older cool kids cuss. I just heard of “lag” in recent weeks. 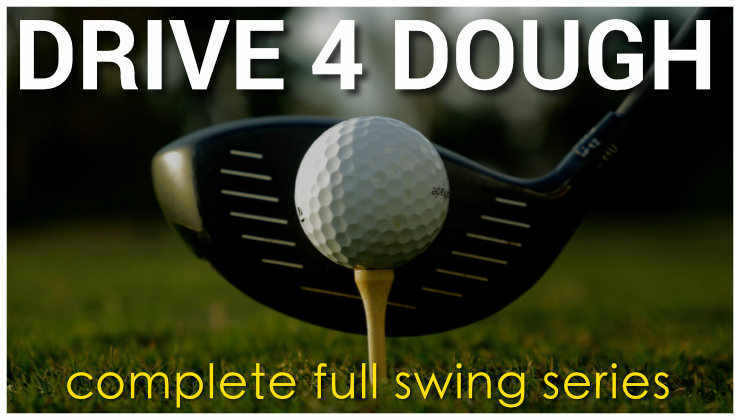 The Pure Ball Striker by Jeff Evans is worth a few hundred bucks to me, yet I got two of them for 15 bucks:) For the first time in 20 years of playing, I finally felt lag (and the clubhead) in my downswing. After about 700 range balls in the last five days, I can honestly say it is no fad. This thing works!! I have added about ten yards to ever iron in my bag and more importantly, my fat shots are no longer. This was my tendency in the past and I would lose 10-20% on about half my full iron swings. I am now making crisp contact and aside from the trajectory/path, I have grown to love the sound it makes when I “compress” the ball. How could such a simple thing elude me for 20 years? Read my review of the PBS on Golfwrx if you would like. Jeff, did you send Dan over here to put up an ad? What is that a 905R driver? I think it was an S. when I was having trouble releasing it, the smaller headed drivers were easier for me to hit. 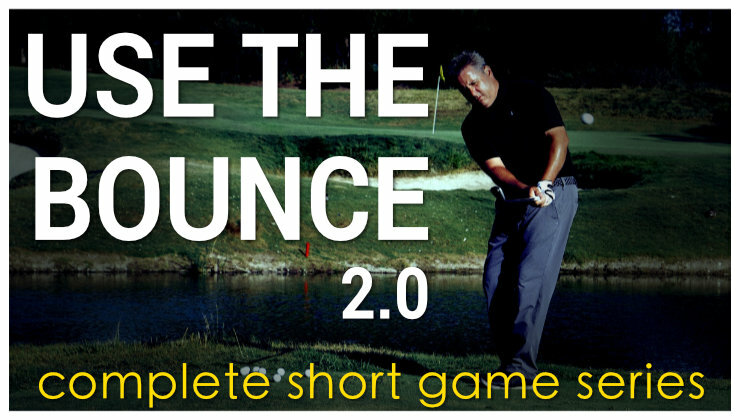 good stuff but can you have a part 3 and show the mechanics of the swing and positions not to add forced lag. that I what is missing for me, I understand what you don’t want us to do in the swing, even though I do them in my swing right now. so I would love to see how can I ovoid the death moves of adding unforced lag and just have the lag produced by my pivot. I misread you post at first. Interesting that the guy who was promoting the Iron Byron system seemed to float load in his backswing…did you notice that? Best yet, Monte. Pulling it all together. No, I did not send Dan over here but I would be happy to negotiate with you! LOL! “Natural lag … the amount you personally are supposed to have … will automatically happen if you turn AND release at the same time”. Might be THE most insightful comment about lag that I ever heard! Thanks, Monte, for helping un-complicate something most of us try so hard to make difficult. Much appreciated!! !